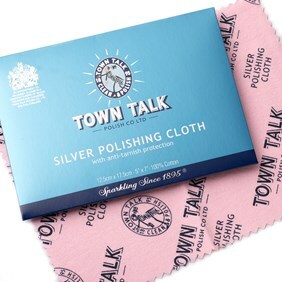 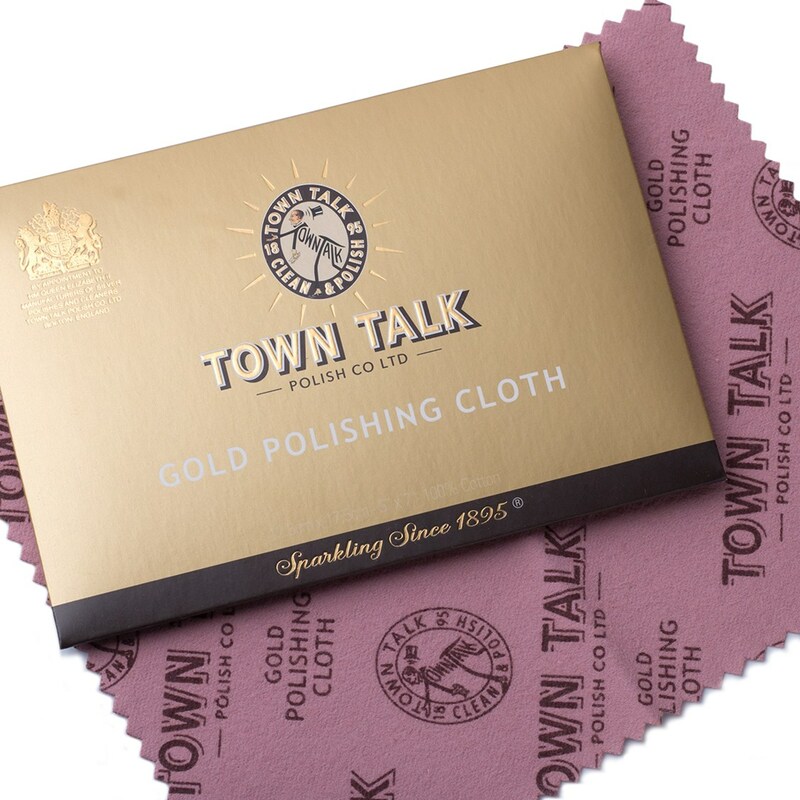 These gold polishing cloths from Town Talk are perfect to keep your gold jewellery clean and lustrous. 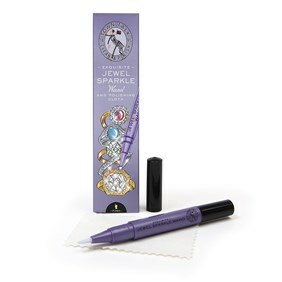 They are so easy to use; no mess and no fuss, just a simple gentle rub will keep your jewellery looking clean and bright. 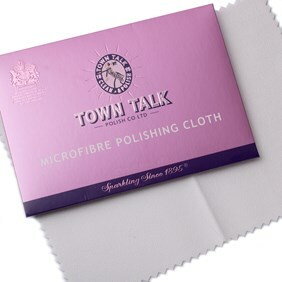 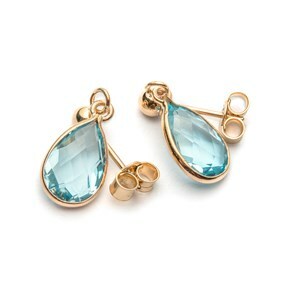 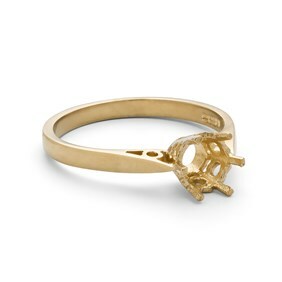 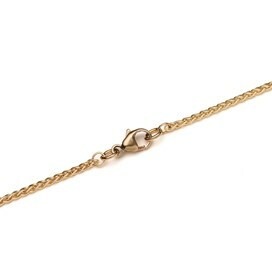 These are a perfect pocket size to keep in your bag or purse.